Dr. Morrison has a private practice in New York specializing in the areas of orthopedics and women’s and men’s pelvic health. She earned a BA in biology, psychology, and athletic training from the University of Stony Brook, New York in 1991. 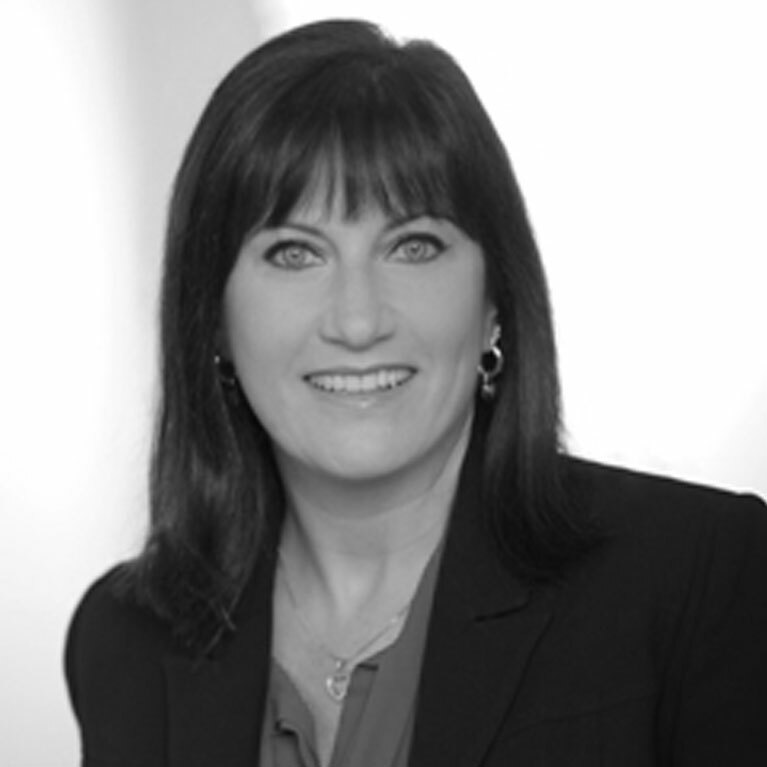 She earned a bachelor’s degree in physical therapy in 1993 from Downstate Medical Center in NY, as well as an advanced master’s degree in orthopedic physical therapy from Touro College, New York in 1999. Certified as a specialist in pelvic floor muscle dysfunction biofeedback, she has also completed training in real-time ultrasound imaging for lumbar and pelvic dysfunction. She has attended more than 80 continuing education courses in women’s and men’s health, pelvic and low back pain, joint manipulation, visceral/urogenital manipulation, craniosacral therapy, vulvar diseases, and advanced manual therapies. She also completed a Doctorate in Physical Therapy at Touro College in 2006 with research completed in common physical therapy evaluative findings in patients with vulvar pain. Dr. Morrison earned a Certification in Integrative Manual Therapy at the Connecticut School for Integrative Manual Therapy in 2006. She has been cited as an expert in pelvic floor muscle dysfunction by PT Advance Magazine, Today in PT, the National Vulvodynia Association, the Interstitial Cystitis Association, and the American Physical Therapy Association, and on medical radio talk shows. She has also been cited as an expert in low back pain exercises by international women’s health magazines. Dr. Morrison Wiles was inducted as a fellow into the International Society for the Study of Vulvovaginal Diseases as an expert in her field in 2007. Dr. Morrison Wiles is a reviewer for papers and research studies for the Journal of Sexual Medicine and the National Vulvodynia Association. 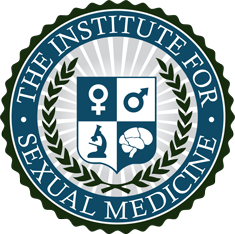 Dr. Morrison has lectured nationally and internationally on the topics of vulvodynia, interstitial cystitis, female and male sexual pain, treatment of pelvic pain, biofeedback, and pelvic floor muscle dysfunction and has presented research on physical therapy for clitoral pain, vulvar pain, and infertility at medical conferences.